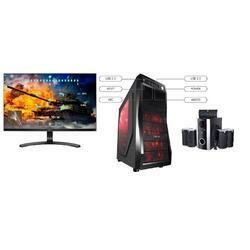 - Complete selections of Desktop PCs Branded & Assembled are available and ready for quick Delivery. 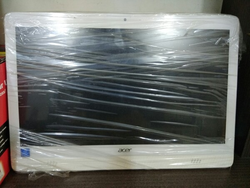 Being a foremost organization in this industry, we are actively engaged in offering the finest quality range of LCD Computers. - The all-in-one that's as powerful as it is beautiful. yet — up to 70 percent faster than the previous generation.